A cursory glance at the Apple figures released recently paint the picture of an organisation in rude health. The company released their financial figures on July 23rd, showing the company had generated $35 billion in sales during the last quarter, yielding a mighty impressive $6.9 billion in net profit. Far from a company showing the early signals of decline, Apple revenues were up $300 million on the corresponding quarter of 2012. Dig a little deeper, and things get somewhat less rosy, including declining market share in the smartphone market and declining sales of Macs and iPads. The entry level Mac is only 11 inches, putting it a mere couple of inches larger than the top spec iPad. 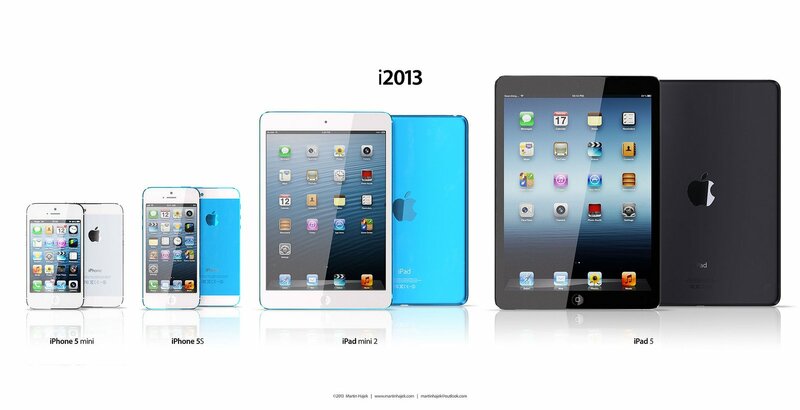 With rumors of a new larger iPad coming (13 inch model), this is only set to continue. Apple will launch the new Mac pro later in 2013, but it could be burdened by its own super-specifications. Wit the sheer amount of grunt that Apple are setting to launch it with, you can bet that it will sell at $2,000+ (1,500 GBP). In this day and age, Apple may find that there are simply too many other compelling options on the market for the regular consumer. Ultrabook’s had a rocky start, but analysts expect them to have three very strong quarters moving forward. They’re light, nimble and highly affordable, and they’re sure to put additional pressure on Macbooks. Do most consumers really need the full horse power that comes from a Macbook? The growth in tablet sales perhaps suggests otherwise, and many are now seeing an Ultrabook as a tablet with a keyboard. Desktop sales have been in near-terminal decline for some time now, as the world becomes appreciably more mobile focused when it comes to their devices. Emerging markets have virtually skipped the desktop entirely, in favor of mobile devices. Add in that many consumers have realised that they don;t need a notebook to sit in front of the TV and browse the net on a second screen – for many a tablet will more than suffice – therefore Mac’s are getting squeezed from both sides. They cost more than ever to manufacture, yet consumers no longer clamor for them. Component prices have been going up as consumer sales have been declining. Therefore Apple are finding it harder and harder to maintain their stellar margins on Mac’s, especially under intense pressure from other manufacturers. All of this helps to explain why the Cupertino based giants may be looking elsewhere in their product lineup during 2013 and beyond. 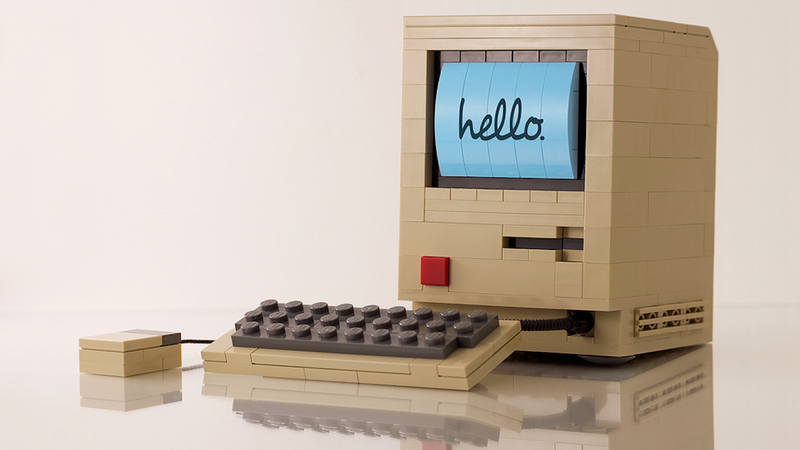 Since their reincarnation as a super-cool company, Apple have had a stellar run. Over the past decade or so, there have been many times where products have sold well just because they were made by Apple. 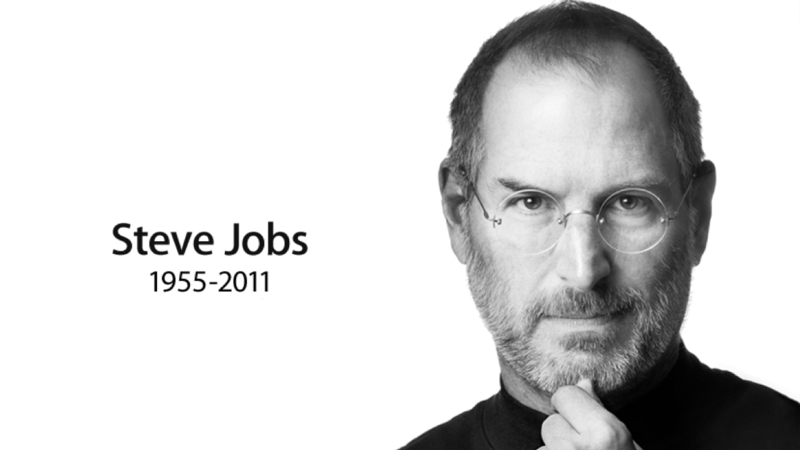 Now, lacking the visionary leadership of Steve Jobs, and croaking under sustained attack on all product divisions, Apple are just starting to feel like yesterdays news. 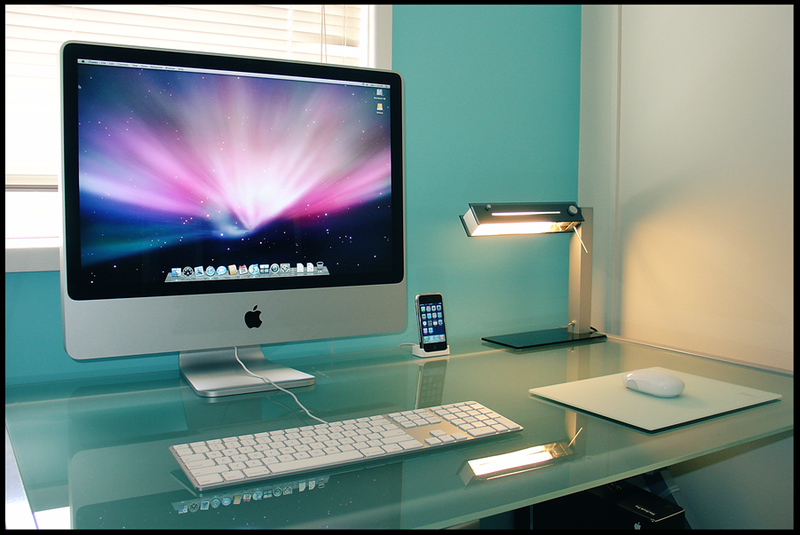 The market in 2013 is changing as fast as the technology in it, and that may not bode too well for the Mac or for Apple. One senses that the final quarter of this year is going to be huge for Apple. 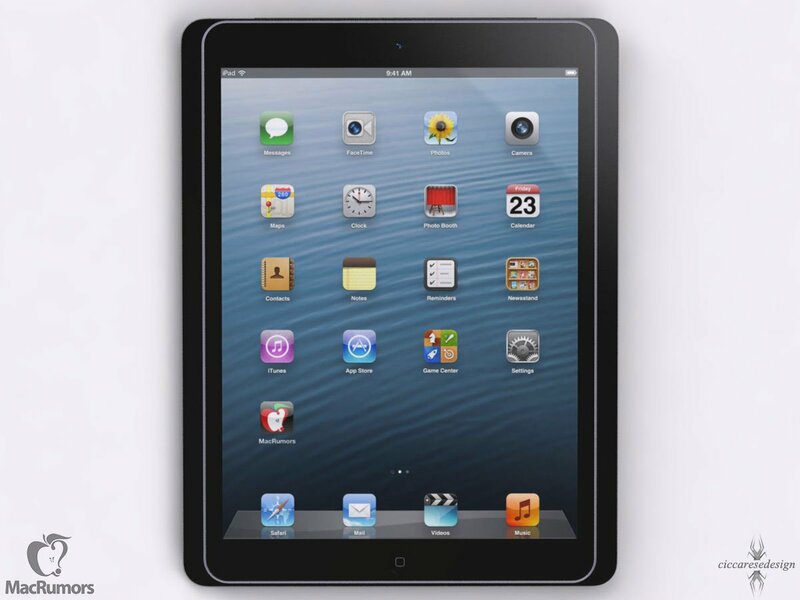 A new iPhone, a new iPad, a new headline Mac and perhaps a vast array of new features and new screen sizes. All has the potential to reinvigorate and regather some lost market interest. The Mac though remains one of the most iconic pieces of technology of its age, so lets hope Apple don;t leave it to rack and ruin.